Sterling Issuer Services is full service edgar filing agent. 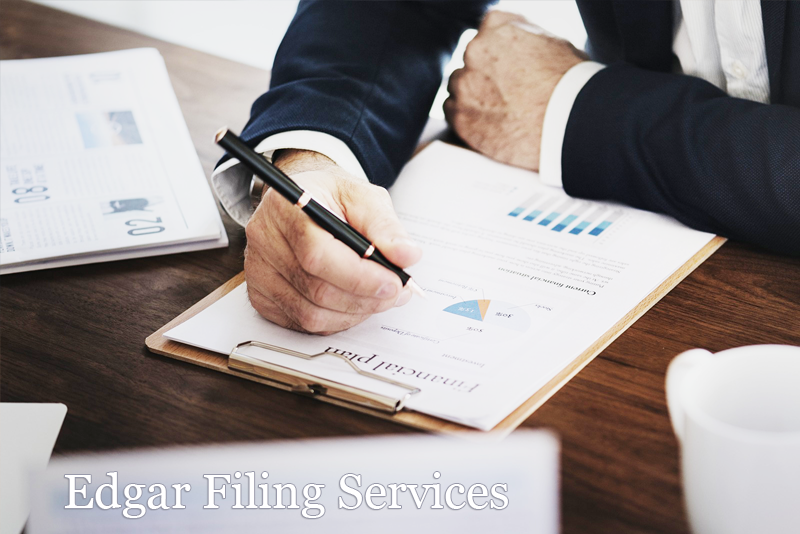 We provide Edgar and Sedar filing and submission services. We provide full service XBRL tagging for SEC submissions. Our experienced team can handle your filing needs; from applying for your SEC codes to the submission of complex filings. All companies that have securities registered with the Securities and Exchange Commission (SEC) are required to file periodic reports with the SEC. This is accomplished via. submission to the SEC’s EDGAR database. EDGAR is short for Electronic Data Gathering Analysis and Retrieval. It is an important financial database that was designed to ghelp increase the efficiency and fairness of the securities markets. This is principally accomplished by accelerating the receipt, acceptance, dissemination, and analysis of time-sensitive information.